Thank you for your interest in becoming an Abrams dealer. whether you are a fleet up-fitter, installer, law enforcement, EMT, wrecker, fire, towing, plowing, public safety, security, looking to stock your store or just looking to to sell lights to make some side money. We have terms and structures that will worth for you. Our flexible purchasing terms have enabled us to establish excellent relationships, and successful dealers. Find a town, department, volunteer group, forum, or business and you can sell to and start making extra money. Abrams MFG is one of the leading manufacturers and suppliers of emergency vehicle LED lights and accessories. If you are interested in becoming an Abrams dealer, you will need to contact Abrams MFG or fill out the dealer application. 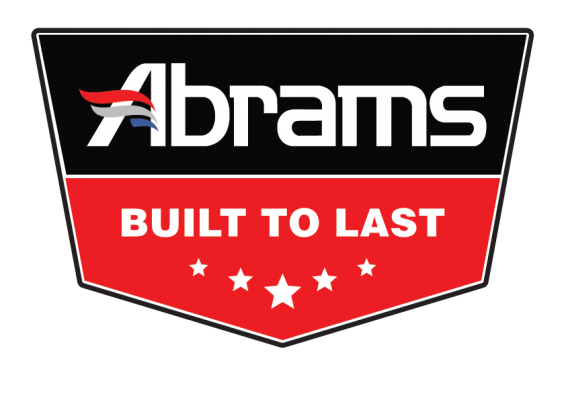 Once you become a dealer of Abrams MFG , you will gain access to competitive wholesale price, fast shipping, as well as free product catalogs. Which Abrams products are you interested in offering? You will receive monthly updates with new products and price changes.This will ensure you don’t miss out on new technology and that you receive the best prices for it. Your center will be listed on our site as a trusted dealer and installation center. Users in your area will be directed to your business. Your business will be listed on our site as a trusted dealer and installation center. Users in your area will be directed to your business. Our Advanced Placement Warranty means we’ll ship you replacement parts before you return the defective parts to us. This way your vehicle won’t have to hit the road with a hole where the camera would have been. Keep your image and your sanity. products and solutions – up to 20% off. Our retail pricing itself is highly competitive so with this discount you really will be receiving the very best prices there are.